Born in Florida Captain David Mangum has spent over 40 years becoming comfortable with his regions waters and developing a passion for fishing. 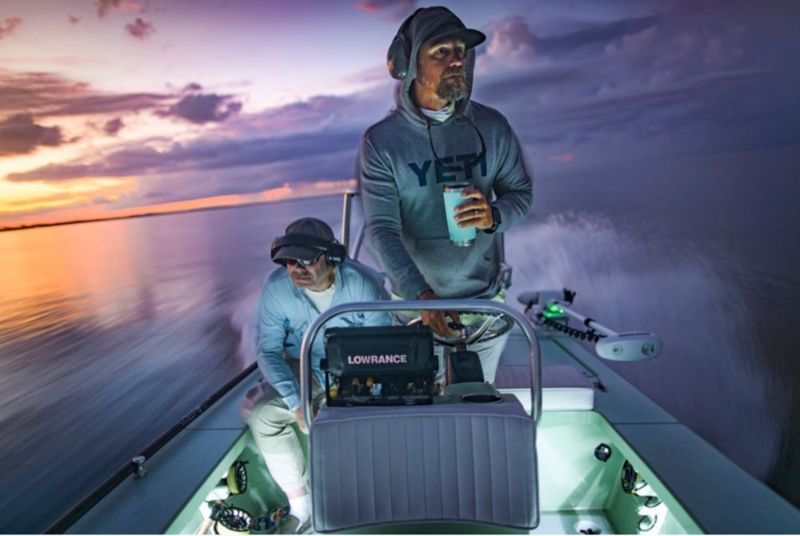 As a local he has a particular niche in his guiding career and he knows where the tarpon are as they change locations daily, monthly and over the years. I had David on to talk about feeding tarpon on a How 2 Tuesday “How To Feed A Tarpon” which was very educational and fascinating to me. David is very well versed in light tackle and offshore fishing and has a passion for fly fishing just like I do. He has guided in Alaska, Colorado, Texas and Puerto Rico as well as all over the Bahamas. David specializes in sight fishing and says there is nothing quite like stalking a fish, making a cast and watching the fish eat your fly. With the many things he’s seen David has become quite the painter and has pieces in public and privet collections. Listen to the podcast for tarpon, tarpon and more tarpon.